The Greeneville Devils hosted the Fulton Falcons this past Friday in round two of the TSSAA playoffs. In a highly anticipated game, the bleachers were full and the fans were ready, and of course the biggest fan of all, BigVOLdaddy aka “BVD” was there shooting his game time video…and just as BVD hoped for, Willie Carmichael and the Devils "kicked that "A". Not to take anything away from the Devils, but it turned out to not be much of a game. 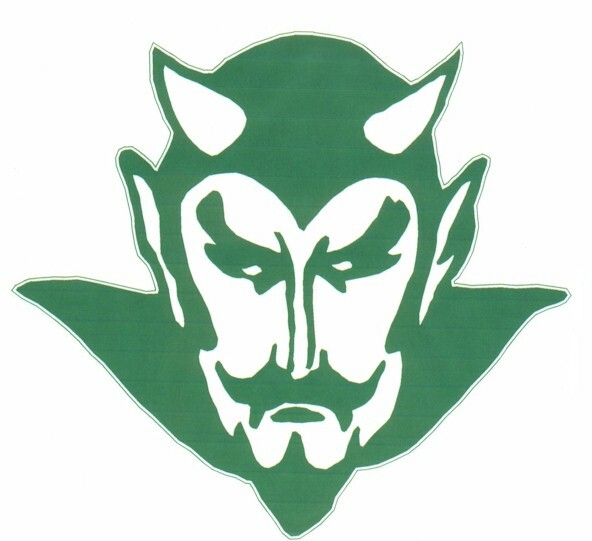 The Devils continued to remain determined and focused on Cookeville as they wiped the field with the Falcons, winning 35-0 and moving on to the quarterfinals to take on the Gibbs Eagles at Burley Stadium in Greeneville this Friday night. Dr. Smack’s final score prediction - Devils 41; Eagles 28.